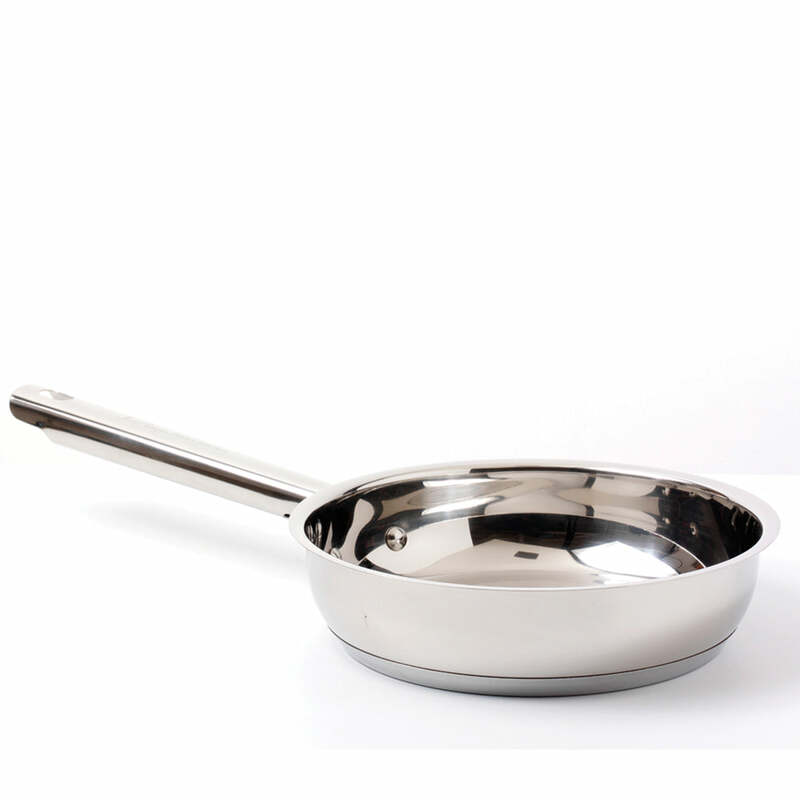 Easily our favourite fry pan! Why? 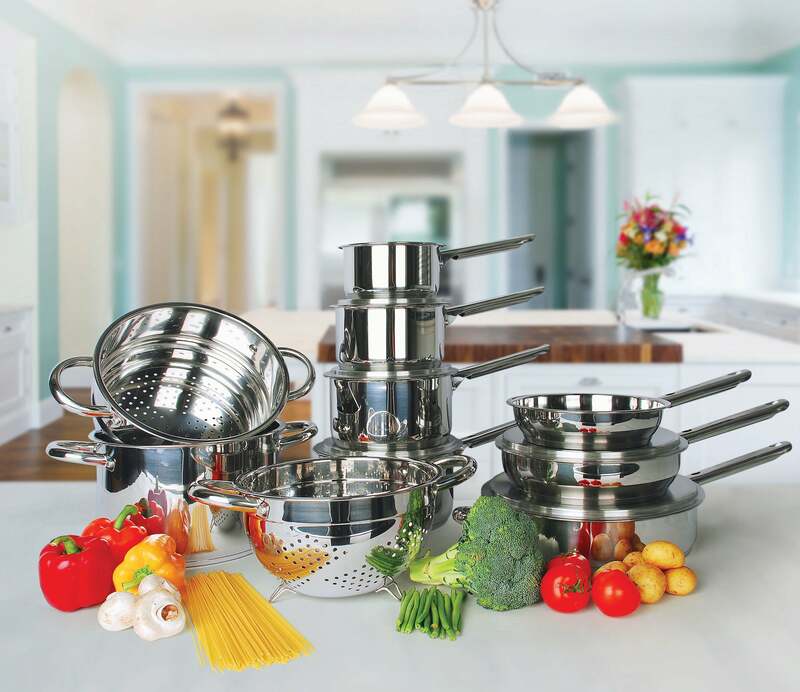 Because not even the most expensive stainless cookware can rival pre-seasoned cast iron construction which absorbs and distributes heat so evenly without “hot spots”, whilst the durable triple-layered porcelain enamel exterior enables the surface to heat up very quickly. 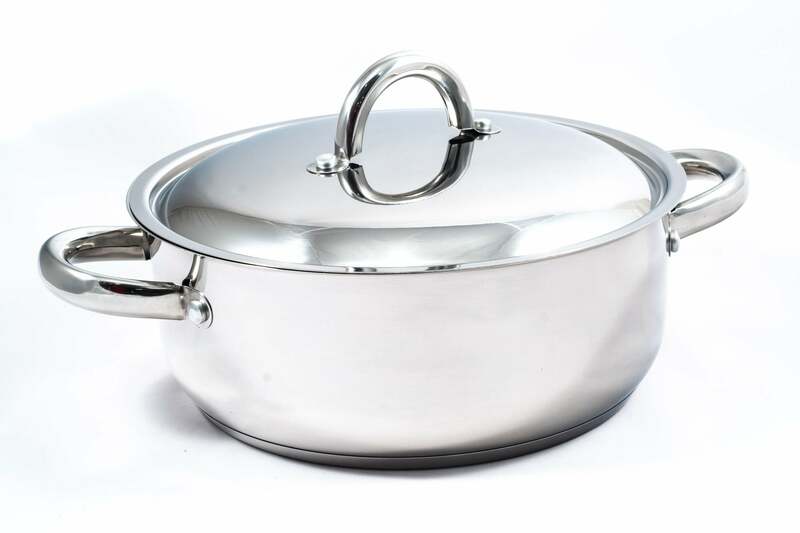 Unparalleled for browning, searing, frying and sautéing, this pan is so versatile it will take you from pancakes, sausages and bacon in the morning to juicy salmon fillets or crispy chicken at night. Two clever pouring spouts make pouring off any unwanted fat or oil a breeze, and low sides prevent condensation, so foods turn out crispy and browned to perfection. 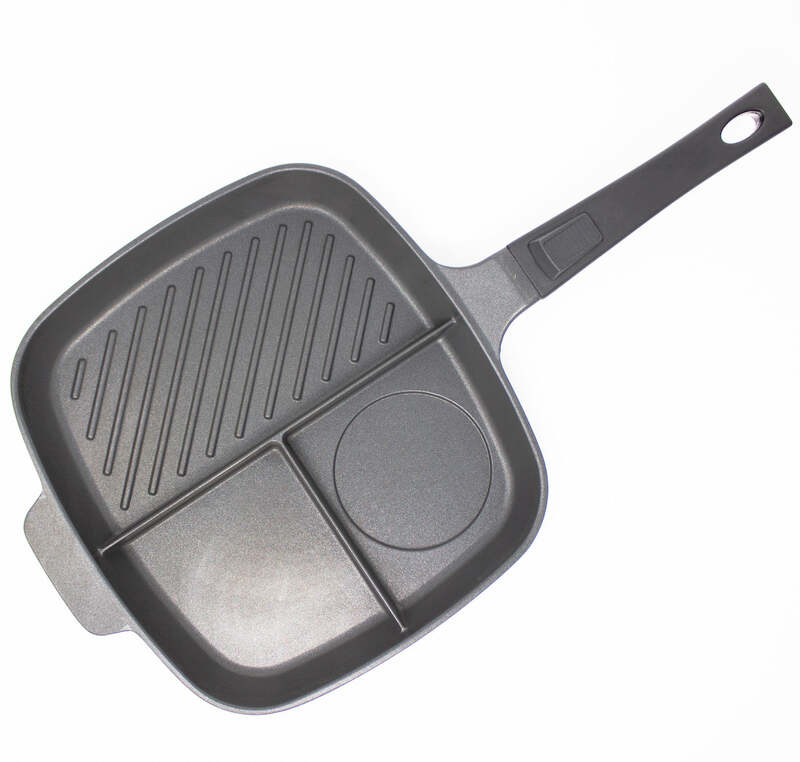 And, as it easily goes from the cook top to the oven, this pan is perfect for frittatas and omelettes. Broiler, cook top, induction, and oven-safe to 800°C. Will last a lifetime.